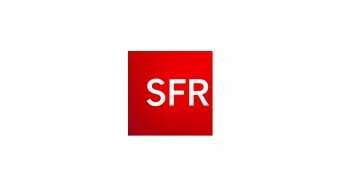 SFR is a major French telecommunications company. It provides services for mobile phone, landline, internet, IP television and mobile internet to consumers and businesses. As of 2012, it has 21 million customers, and provides 5 million households with high-speed internet access. SFR is fully owned by Vivendi. The SFR mobile phone network infrastructure was built by Vodafone, who previously had a 44% share in SFR until April 2011 when it sold the entire share back to Vivendi.